This week’s episode of the I Love Data Centers podcast, The Evolution of Data Center and Cloud, with Insights on AsiaPac and Canada, we have a more targeted conversation as Sean interviews Philbert Shih, the Founder and CEO of Structure Research, an independent research and consulting firm. 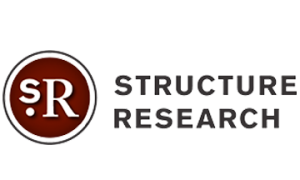 Structure Research is also a member of the Open Spectrum Alliance, and contributes to the Open Spectrum Data Center Market Report intelligence. Sean and Philbert dive in by discussing the business drivers behind the evolving MSP and data center industry. Conversation then shifts to the AsiaPac and Canadian markets where Philbert and his team have some unique and deep experience within the marketplace there. This episode is rich with practical information, best practices and industry insight. We hope you enjoy.